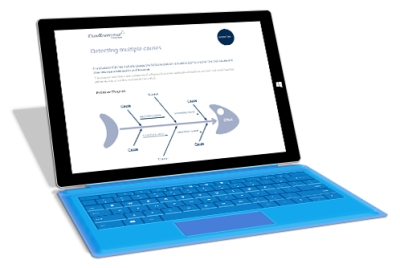 Drawing on decades of research in pedagogy and learning design, CrossKnowledge has set the industry standard when it comes to digital learning formats. By thinking mobile first and always pushing innovation to new levels, our various digital formats provide a diverse and engaging learning experience for users wherever they are. 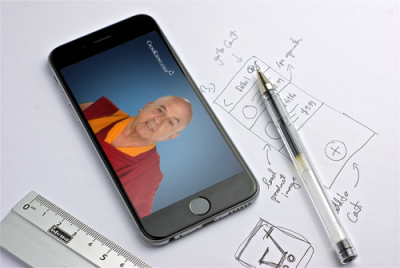 The idea behind CrossKnowledge Videocasts is simple: film internationally renowned experts giving advice and talking about the most important lessons that they learned in their careers. The purpose of these videos is to coach and help managers at all levels within the organization in a compact format that is in synch with the time constraints of top leaders. Recognized as state-of-the-art products throughout the world, CrossKnowledge Sessions are short digital learning modules available in up to 17 languages targeting measurable skill acquisition in all fields of management, leadership and personal effectiveness. Our Sessions are the backbone of our Library and received multiple awards for their innovative format and scope. On the spot training for immediate efficiency boost in dealing with situations, challenges or behavior needed in the workplace. 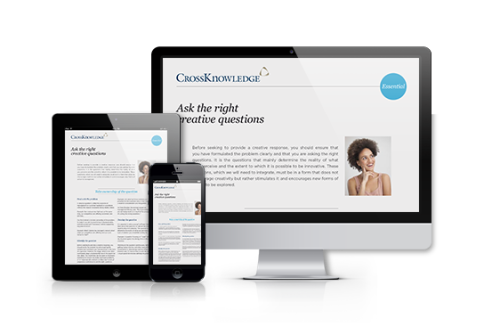 The CrossKnowledge Essentials are written files for grasping the essentials of a technique or a management concept in just a few minutes. They are a full-fledged learning tool. Giving people knowledge is only the first step in development: learning needs to impact behavior and generate action in order to be effective. The CrossKnowledge Action Tips are designed to help your learners on the job and dedicated to operational efficiency. The ultimate goal of any development program is not only to acquire skills, but also to measure skill acquisition. CrossKnowledge Self Assessments are a powerful solution for evaluating the management and personal efficiency skills of company employees. They also allow the performance of the training course to be measured.